Welcome to Dublin City Plumbing Services, plumbing and central heating engineers Having been in the trade for many years, we have built a reputation on quality, reliability and safety. With a wealth of experience we pride ourselves on giving a fast response, great service and competitive pricing. 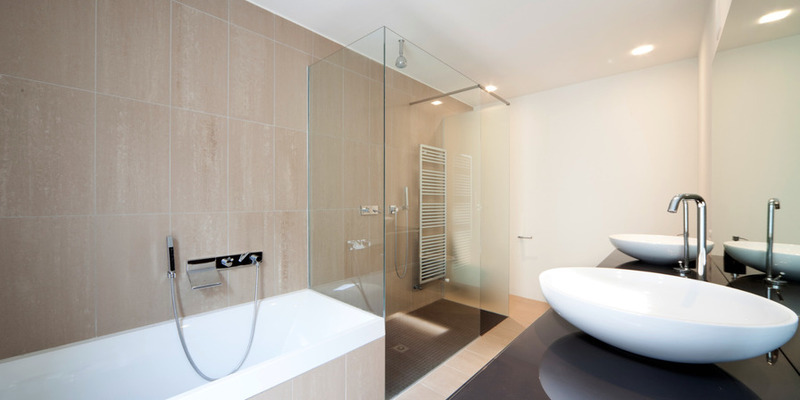 Whatever your requirement are, we are here to help from emergency repairs, gas boiler services or installing your dream bathroom we guarantee you will be satisfied with our service. 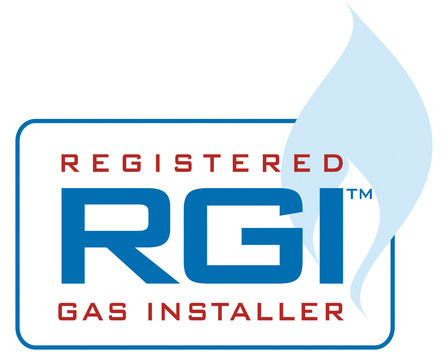 Fully qualified RGI and SEAI registered our plumbers and gas engineers are here to help you today. However large or small your project may be we provide a one stop shop and will manage it from start to finish. Whether you’re installing a new bathroom or renovating an old one our trade’s people have all the necessary the skills and experience. We provide an advice and planning service, help with choosing the design and the supplier of fixtures, fittings and sanitary ware. It is our mission to ensure you get the dream bathroom you always wanted. Specialists in all aspects of central heating installations, upgrades and repairs, including un-vented hot water cylinder installations and repairs, combination, conventional and condensing boiler works. Our team of skilled tradesmen are courteous and aim to provide full customer satisfaction and a first rate after-care service. Dublin City Plumbing Services service North Dublin areas including Dublin 1, Dublin 3, Dublin 5, Dublin 7, Dublin 9 and Fingal regions of Dublin 11, Dublin 13, Dublin 15 and Dublin 17. They also operate throughout South Dublin and surrounding areas. Contact Us To book a boiler services or enquire about any of the services we offer please fill out the form below or call direct on 086 087 3458.